We have four principal programs: Research, H2Odata.city, H2Odata.actor, and H2Odata.crisis. Each uses water data to inform decision-making to increase the efficacy and prevent the wasteful use of available human and financial resources allocated for water-related development projects. We recognize that every community is unique. To address concerns holistically, we adapt our programming to each setting and integrate accordingly. To guarantee long-lasting impact, we incorporate measures to foster local ownership of programs during their implementation. Collaboration is crucial to the success of our programming. We work with governments, NGOs, and the UN system so that our work is part of a coordinated response. An understanding of the links between water, health, infrastructure, and the environment is necessary to ensure effective water and public health services, globally. To advance global water and health sector knowledge, we design and conduct innovative research projects. In doing so, we are able amplify our impact beyond our programs by making critical discoveries that have the power to influence policy making and program development. Drinking water infrastructure requires frequent monitoring and maintenance to ensure reliable, high-quality service. In developing cities, drinking water infrastructure is often insufficiently monitored and maintained, leading to high rates of non-functionality, poor water quality, and unreliable services. This insufficient capacity is due to a lack of monitoring and maintenance entities in place to support water points. H2Odata.city is a program to improve local water infrastructure monitoring and maintenance capacity through the training and responsibilization of local maintenance entities. Through the smart use of water data, the training and responsibilization of local maintenance entities, and the implication of innovative technologies, we ensure water services are reliable and of good quality. Drinking water infrastructure in developing cities is installed and overseen by a large number of actors, including government agencies, utilities, NGOs, and community organizations. However, there is no general mechanism to ensure that the infrastructure is appropriately conceptualized, installed, and maintained. This creates a situation where there is little actor accountability to end beneficiaries. H2Odata.actor is a program to promote water actor accountability and transparency through the open publication of sustainability ratings based on their implemented water projects. These sustainability ratings enable internal benchmarking and external validation activities, whereby encouraging the long-term efficacy of water development efforts. Natural disasters and humanitarian crises can destroy drinking water infrastructure. Following these events, it is difficult to know where water infrastructure is still functional and whether its water is still potable. This creates a situation where entities responding to the situation lack the information and data necessary to execute an efficient and targeted response. This can result in the duplicate efforts, incomplete response coverage, and waste of limited human and financial resources. 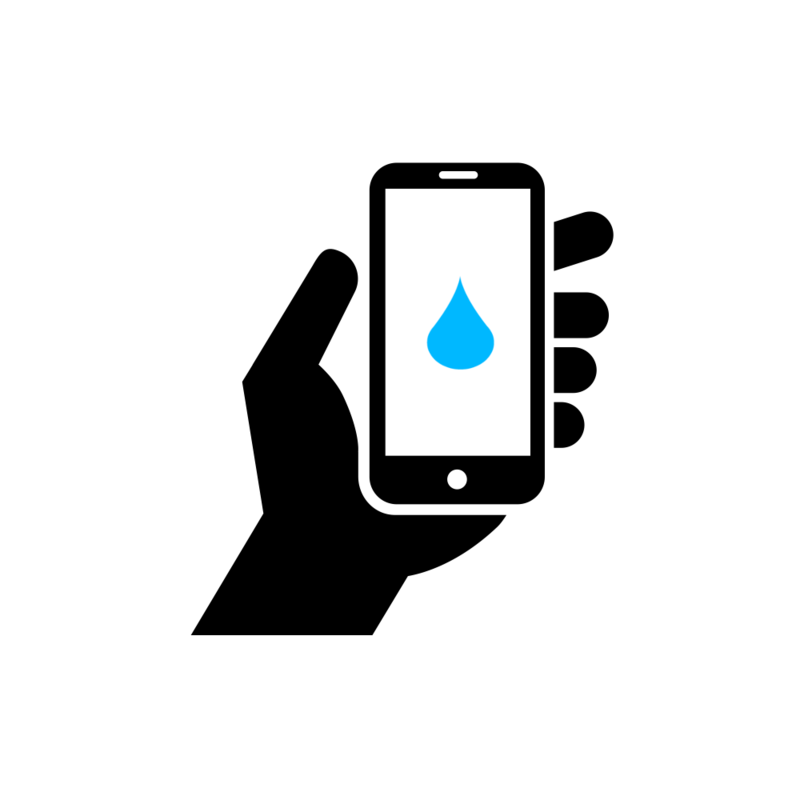 H2Odata.crisis is a program to promote water data use in emergency water service, infrastructure, and health decision-making in disaster and crisis contexts. It enables identification of zones in greatest need of intervention, whereby promoting targeted programming and funding allocation. Burkina Faso is a small, landlocked nation located in West Africa and is among the poorest in the world. Like other nations in the Sahel region, Burkina has been and continues to be significantly affected by climate change. Across the country, nearly 3 million Burkinabè are without access to potable water and over 14 million are without improved sanitation. Niger is an arid, landlocked country in West Africa with a population of 21.5 million. Due to political instability and terrorist activity, the nation is currently in a state of humanitarian crisis. Approximately 51% of the population is without safe drinking water, and 91% are without sanitation facilities. Nigeria is a nation in West Africa with a rapidly increasing population, bustling metropolises, and one of the fastest growing economies on the continent. Despite this, nearly 63 million people are without clean water and the urban-rural divide continues to grow as public resources are focused in cities. Likewise, sanitation continues to be a major concern as 128 million are without improved access.